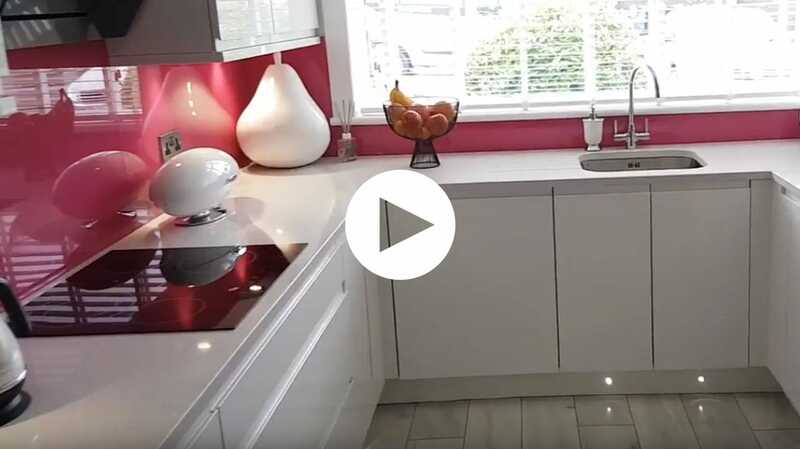 Add a touch of class to your kitchen with our range of kitchen splashbacks.. 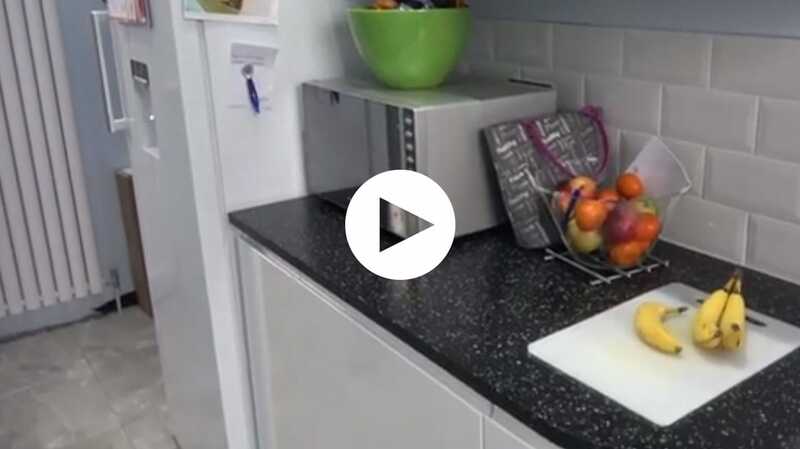 Protect your walls from splashes and cooking stains with a stylish kitchen splashback. 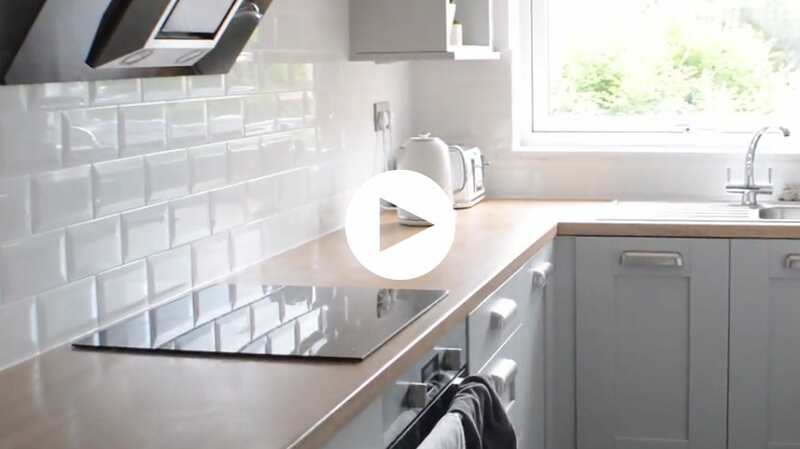 Our wide range will ensure you’ll find a practical solution that complements your kitchen design. 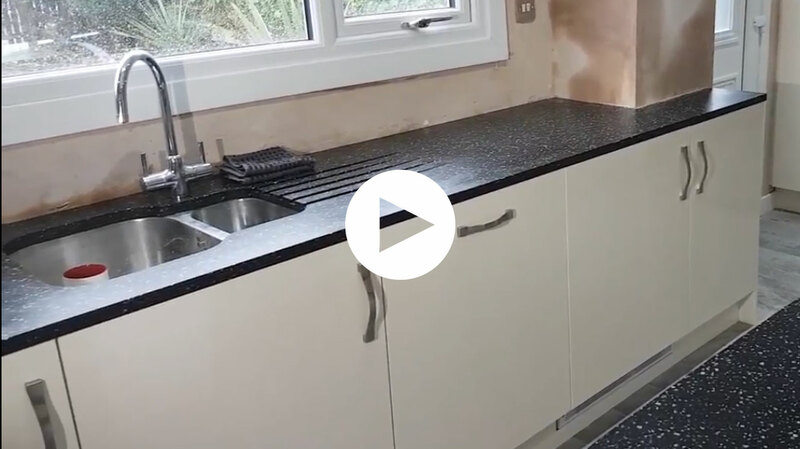 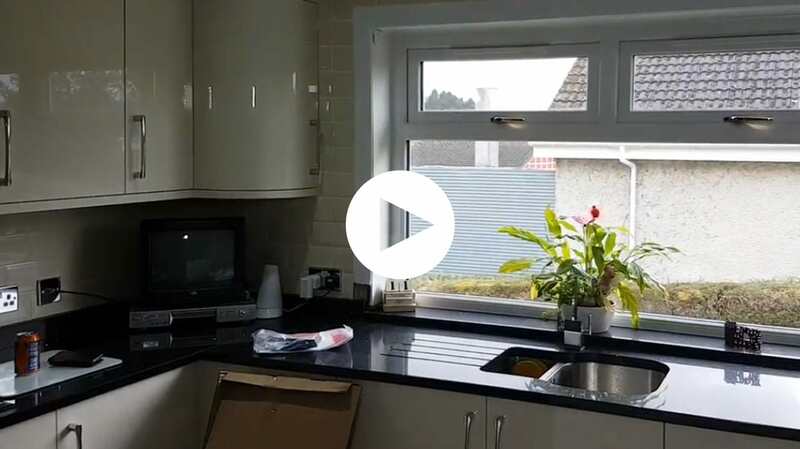 We can supply and perfectly fit your spalshback as well as providing all our other services, no other kitchen company can provide the full service from start to finish.